I have great admiration for those in inspirational stories, who buck the trend, don’t give up on life and also don’t give into people’s expectation of how they should live their lives. Instead they live their lives to the fullest and as stated in one of my favorite films “There’s a time for living and a time for dying”. On this website, we prefer to write about those who are trying to live life to the fullest, no matter what their age. The number of baby boomers is expected to grow dramatically over the coming years in many countries. This will impact on the decisions of government planning and also every community and it’s health care. Some cultures have tremendous respect for their elders whereas other cultures don’t show the same respect. I love inspirational quotes, so here are some inspirational stories of men and women who deserve the admiration and respect that they have earned. 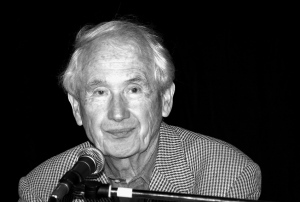 The book is an autobiography of the author’s early life in New York and Limerick. The book is a tribute to his Mum Angela as she tries to keep the family together under extreme struggles and pressure. 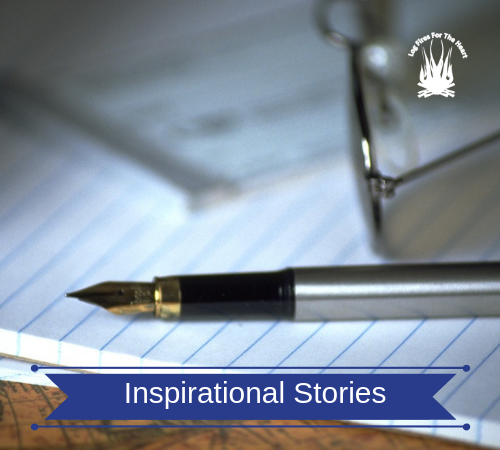 The story tells of his dad’s drinking and the poverty in which he grew up. The book won numerous awards including the Pulitzer Prize. The book gave rise to the world famous movie , but what is not well known is that this author did not start writing until he turned sixty five. Before this he was a teacher. 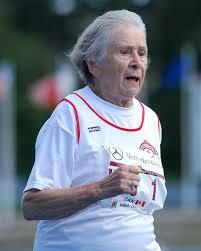 This Canadian lady became her running career when she retired from teaching. In her seventies, she started training for the field of athletics. She actually became the world’s oldest high jumper ever recorded. Numerous awards and world records have followed her tremendous achievements. She is truly an amazing lady who has become such an inspiration to so many people including myself. 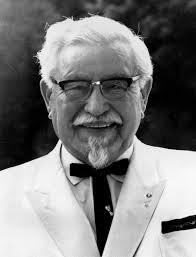 He began his restaurant chain Kentucky Fried Chicken (KFC) well into his sixties, because his own restaurant was close to going under. This was the age when Colonel Sanders’s KFC concept made it big. His secret was his unique recipe, which he tried to sell to other restaurants. The story is more incredible because he got refused over a thousand times, before someone decided to give him a chance. Such was the power of his persistence and belief. Thus was born the Kentucky Fried Chicken chain, which is now famous world wide. I always thought that the world of entertainment belonged to the young, but Joan Rivers has appeared to have bucked this trend. 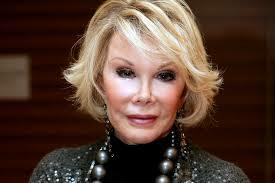 Apparently then in her fifties, she became the first woman to host a late night TV talk show. She was also a writer and when she died last year, she had written several books, received many awards including a nomination for a Grammy. She was also a great contributor to a number of causes. Life goes by fast. Enjoy it. Calm down. It’s all funny. Next. Everyone gets so upset about the wrong things. He began his running career well into his eighties, when most people find it hard even going for a long walk. 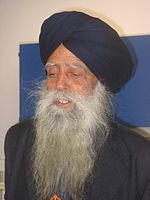 Brilliant man, who at 100 years of age became the oldest man ever to run a marathon. This happened in Toronto when he completed this world record feat. I have ran just one marathon to date. It was in a time of just over 4 hours, but that was many years ago. It was one of my goals that I had in life. I therefore know how hard it is to train and also to run a marathon. This is why I truly admire him. He didn’t let age deter him.